At RSAK, our full time instructors have a combined 80 plus years of experience in training and growing students in martial arts. Our hearts are always for our students; putting them first before anything else at our studio. Our passion for teaching and sharing this wonderful art stems from the vast benefits we have each received in our own training as students. 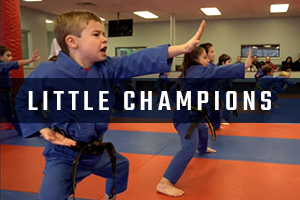 We believe that what you become is far more important than what belt you have earned. Our goal is to create a nurturing and exciting environment where students can discover the best version of themselves, both physically and mentally. Trust in the Lord with all your heart lean not on your own understanding; In all your ways acknowledge Him and He will make your paths straight. Spending time with his children Maxwell and Lucas, running, exercise, riding motorcycles, watching the New England Patriots. 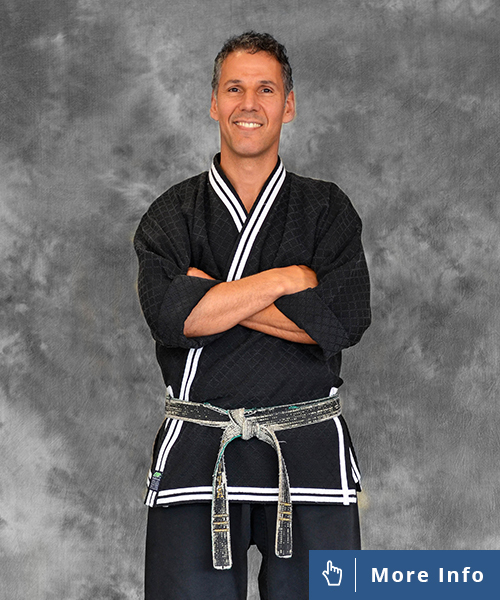 Mr. Silva started training in martial arts at the age of 12 and received his 1st Degree Black Belt in 1984. Mr.Silva opened Rocky Silva’s American Karate in 1990 driven by his love for the Martial Arts and helping others grow through training. He competed in South Africa in 1987 & 1989 as one of the top point fighters in the nation. Mr. Silva was inducted into the Martial Arts Hall of Fame in 1999 and received his 6th Degree Black Belt in 2012. 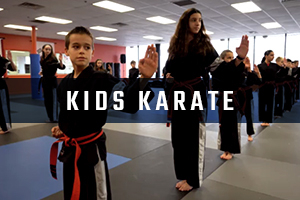 Mr. Silva founded RSAK on the idea that all children and adults deserve the opportunity to gain the best instruction possible to become a black belt in life. Avid weather watching, Golfing as much as possible, enjoys watching football, baseball and golf. Mrs. Angers has been training at RSAK since 1994. She holds the ranks of 4th Degree Black Belt in American Tae Kwon Do and 1st Degree Black Belt in Hapkido. She has been a full time instructor at RSAK for the past 15 years. She also earned her certificate in Acupressure Shiatsu from the Acupressure Therapy Institute in Quincy, MA in 2009. Mrs. Angers has 3 adult children and 2 grandchildren. 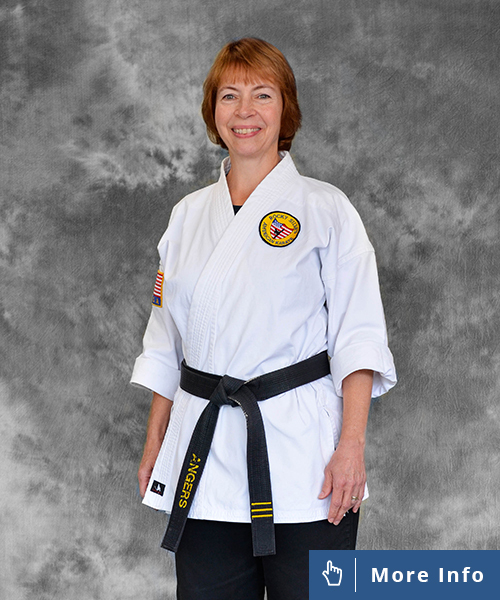 Mrs Angers had gained experience in entrepreneurship and business prior to her focus on Martial Arts. Mrs. Angers has now had the pleasure of seeing her own daughter become a black belt and her granddaughter start in Little Champions. Outdoor adventure, camping & hiking, snowboarding, fishing, motorcycle riding, yoga, loves to travel. Mr. L has been training here at RSAK since 1995 and has dedicated his life to teaching students for many years. 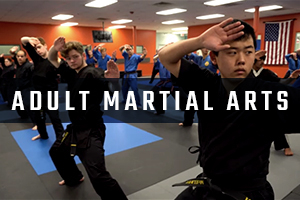 Holding the rank of 3rd Degree Black Belt in American Tae Kwon Do and 1st Degree Black Belt in Hapkido, he serves as one of the instructors for all classes at RSAK as well as assuming the role of Program Director. He is also the CEO and Founder of a non-profit fundraising and educational charity called Kicking for Causes which has helped raise over $130K for those in need. Mr. L has graduate degrees in Sociology, Management and has earned his MBA from Bryant University. 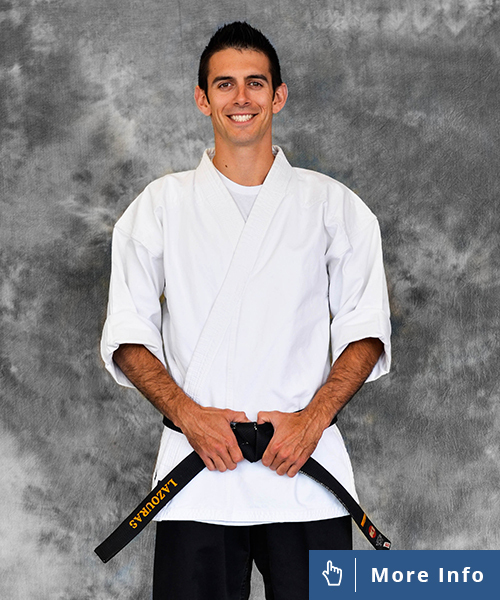 During your first introductory lessons, you will work with Mr. L to earn your white belt. 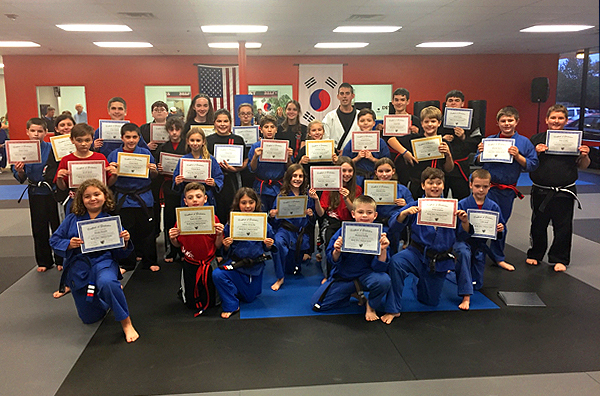 Our Junior Leadership Team is responsible and committed to guiding students along their loyal path towards Black Belt by exemplifying both enthusiastic confidence and passionate determination. They are dedicated to helping students reach their full potential, and are grateful for the opportunity to make a significant impact in the lives of others and in the community. All Leaders have undergone professional training to work with students and families. These wonderful role models assist in classes every week, helping students to learn, grow and have fun here at R.S.A.K.